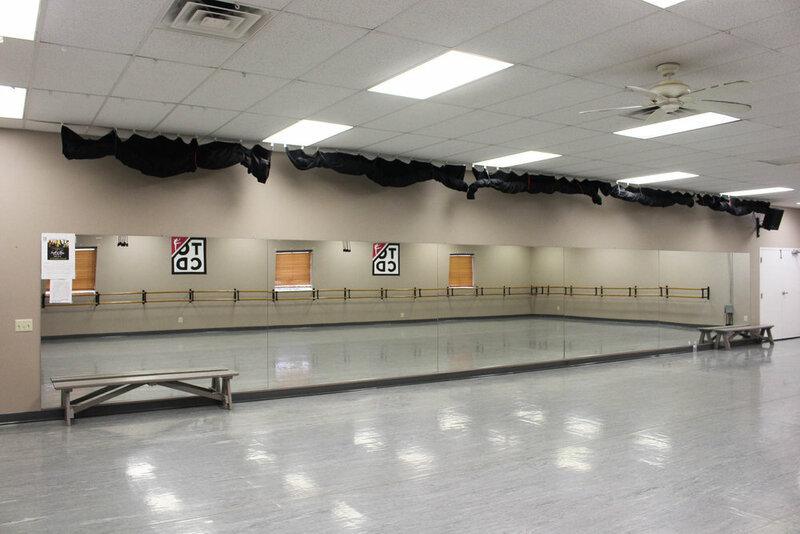 This 10,000 square foot facility on two floors boasts three spacious studios with sprung wood floors covered with special dance flooring. 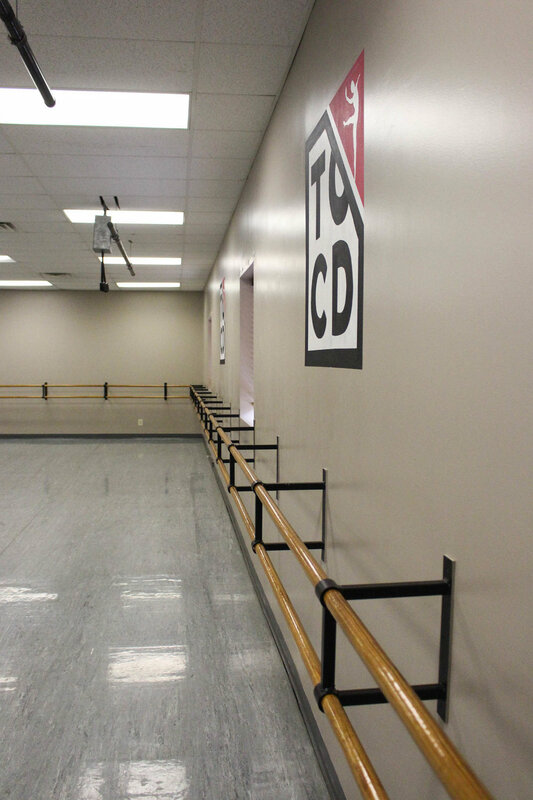 Each studio is equipped with video monitors that record all dance sessions. 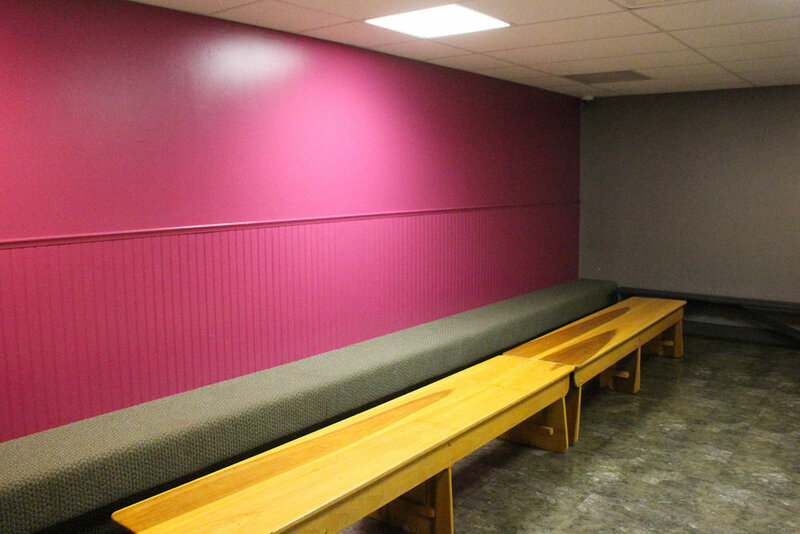 A large lobby, waiting area, and dressing rooms, costume/prop storage areas, loading dock and administrative and teacher offices all contribute to the comfort of our dancers, parents, and staff. There is ample free parking in lots in the front and back of the building, and the studio is convenient to area shopping centers. 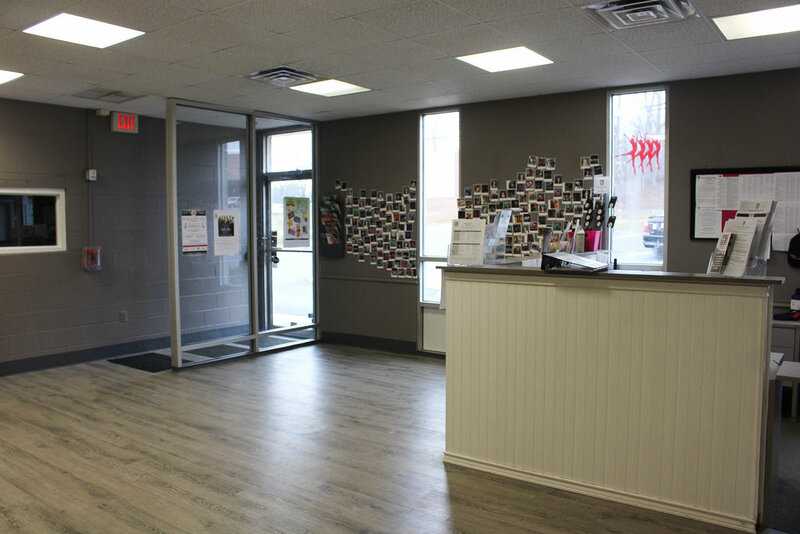 Located in the Mill Creek Shopping Center right off of Route 30 in the center of town, this new 6,000 square foot studio was designed for our clients’ comfort. 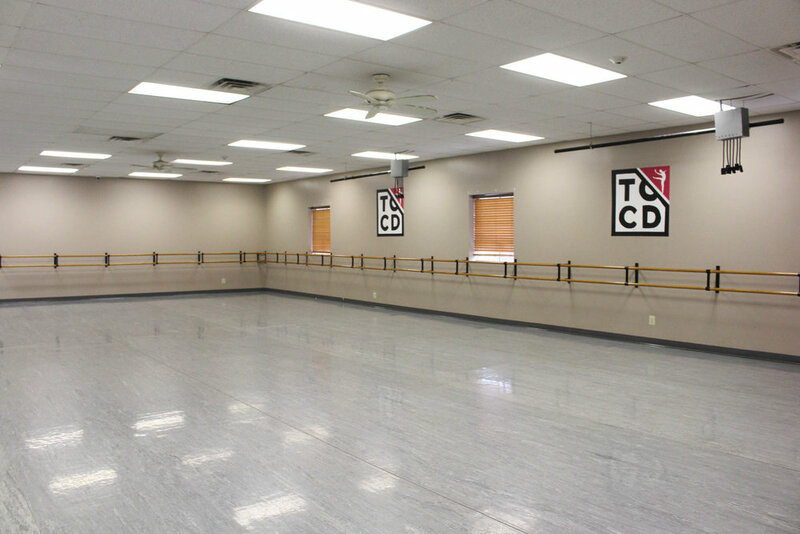 The facility contains two state of the art dance studios with sprung wood floors covered with dance flooring. The studios are equipped with video monitoring equipment and there is a large lobby area and dressing area. The shopping center has a large parking lot, and many shops and restaurants in the center itself and in close proximity to the facility.